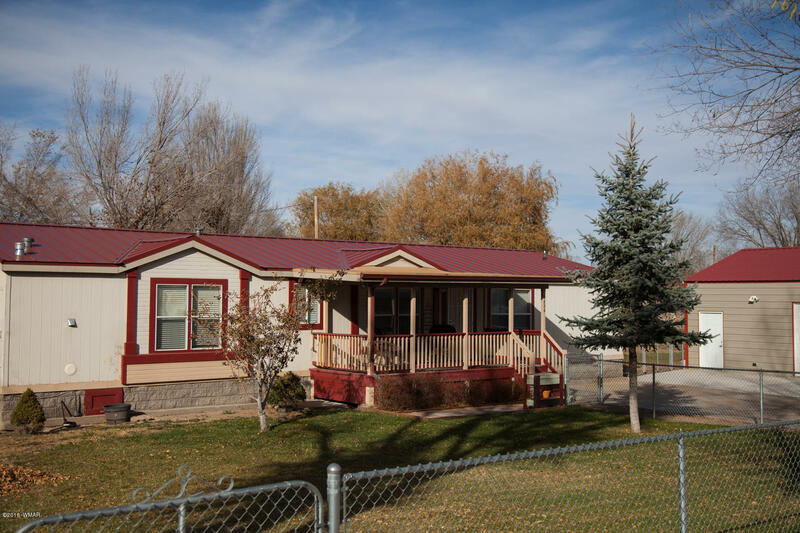 Immaculate property in the heart of Heber! This 3 bedroom, 2 3/4 bath split floor plan home w/ vaulted ceilings offers new kitchen cabinets, upgraded appliances, Pergo and tile flooring throughout. Large master suite with split bathroom located on each side of master walk-thru closet. Chain link fencing provides safe space for kids and/or pets to play. Metal roof installed in 2015 and an oversized insulated 24x30 garage added in 2016. All of this and No HOA. Hurry, this property won't last!